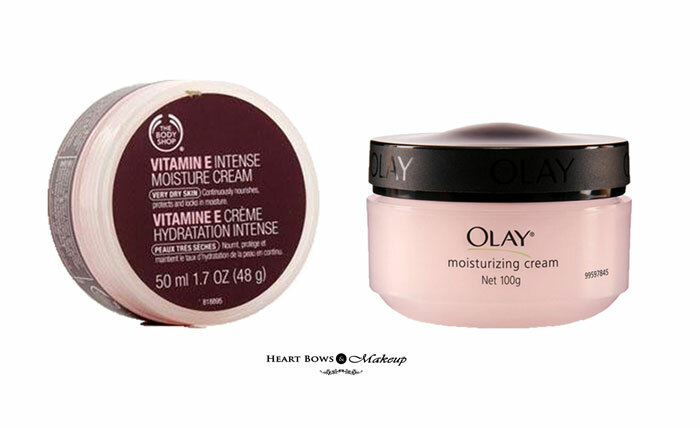 Home » Best Of The Best » Best Moisturizer For Dry Skin in India: Our Top 10! Best Moisturizer For Dry Skin in India: Our Top 10! With the winter knocking on the door, it is a great concern for dry skin as it has the tendency to further lose moisture and get flaky.The skin looks healthy only when it has a covering of a thin layer of natural lipids or fatty substances. Since dry skin is unable to produce that, it is necessary to keep it moisturized with the right products. Now, when you’re choosing a moisturizer for dry skin the ingredients to look for are Jojoba Oil, Cocoa Butter, Olive Oil, Shea Butter, Coconut Oil, Vitamin E Oil etc. These ingredients not only moisturize the skin but also protect the skin from various irritants while preventing fine lines and wrinkles. 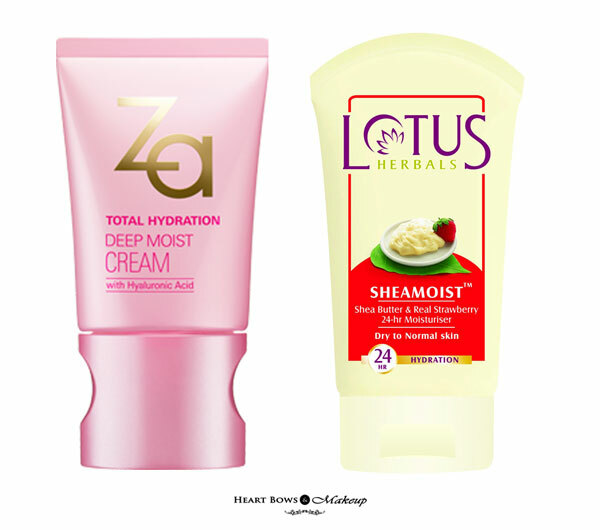 So, today we list out the best moisturizers for dry skin available in India! 10 Best Moisturizers For Dry & Sensitive Skin in India! 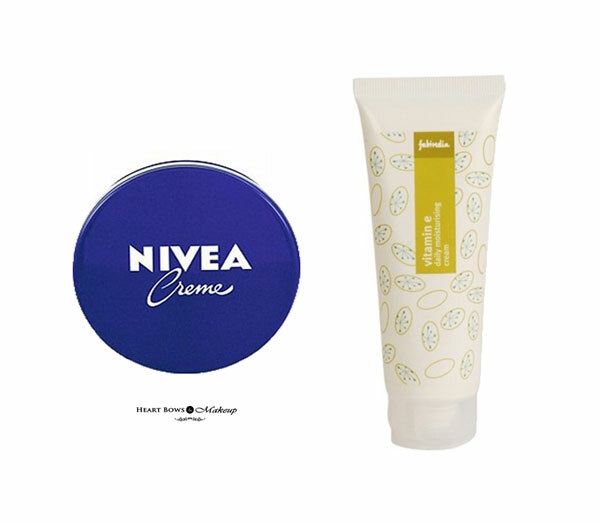 This classic crème from Nivea have been incorporated in our household since time immemorial and truly one of the best budget friendly moisturizers for dry skin. Enriched with skin caring Eucerit, the crème protects the skin from getting parched and gives relief from damaged skin, leaving it healthy. It has a mild and rich texture and doesn’t look greasy on the skin at all and get absorbed in no time. In fact, it is a multipurpose crème and the only drawback is that it lacks SPF. With Olive oil, Vitamin E, Shea butter and Beeswax as its ingredients, this moisturizing cream from Fabindia is a good option for the dry skinned beauties. You require a very little amount for hydrating the face yet it nourishes and moisturizes the skin thoroughly. This facial moisturizer for dry skin has a soothing fragrance and keeps the dryness at bay without being too greasy or oily. Once applied it doesn’t need re-application for around 10-12hours which is a pretty good deal. It is also budget-friendly and available easily. One of the best drugstore moisturizers for dry skin, this thoroughly replenishes the lost moisture, making the skin soft, supple and hydrated for a commendable period of time. It aims to maintain the pH value of 5.5 to ensure that the skin remains healthy and with the optimal combination of active ingredients to replenish the moisture content of the skin. It is rich in skin-related lipids and superior content of vitamins A and E in avocado oil increase and protect elasticity of the skin. Definitely the best affordable face moisturizer for dry skin. 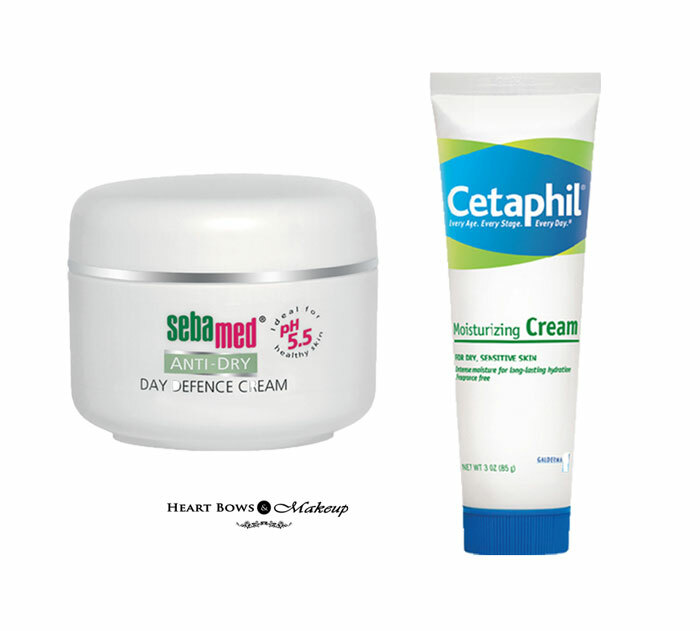 Cetaphil makes some great products for dry skin – be it their lotions or this hydrating cream. This instantly soothes dry and flaky skin without feeling heavy or greasy. It is specially formulated with hydrating and anti oxidants ingredients which moisturize and soothe the skin. This is the best moisturizer for extremely dry and sensitive skin in India. When it comes to skincare, TBS is one of the most trusted brands. Their VIT E Moisture Cream has Lanolin which is one of the richest moisturizers yet gets readily absorbed into the skin. It also contains Sorbitol which helps the skin retain moisture and Vitamin E to protect the skin from dust and pollution. The consistency of the cream is thick but does not feel greasy once absorbed. 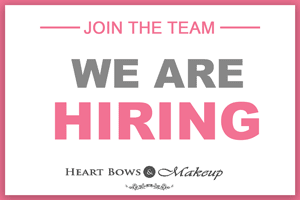 It makes the skin ultra-smooth and doesn’t cause breakouts at all. If you have very dry skin this could be a good option for you! A basic cream from Olay which hydrates and moisturizes the skin and reduces dryness to a large extent. With nourishment of around 12 hours, the cream is similar to the natural elements present in the skin and hence is both effective and safe. Rich, creamy formula absorbs quickly into skin and it also has the ability to tighten the texture of parched skin.They Olay moisturizer for dry skin has a non-comedogenic formula that won’t clog your pores. A great budget friendly option available easily across India. Specially designed for normal to dry skin, this cream from L’Oréal has a light floral fragrance with a cooling effect which is very mild. It keeps the skin thoroughly hydrated and moisturized without getting greasy or oily. It gets easily absorbed in the skin and doesn’t cause breakouts. The cream is enriched with vitamins (C, E and B5) and essential minerals (Magnesium and Calcium). It also maintains skin’s optimal hydration level for 12H and strengthens skin’s natural. This is one of the top moisturizers for face with dry skin. This paraben free and non-comedogenic product is ideal for combination to dry skin and hydrates the skin without making it greasy. With a fresh botanical fragrance, it readily gets absorbed into the skin and blends in like a dream. 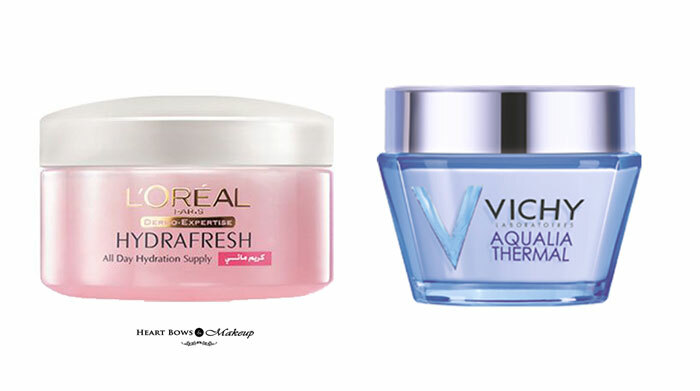 The Vichy cream practically protects the skin and provides moisture all day long. It soothes away dryness and cures dehydrated skin in no time. With regular usage, you would notice consistent improvement of the skin’s texture with a natural touch of glow. dry skin all year round and also the lasting hydration effectively keeps the skin moisturized which doesn’t clog pores or cause acne. This is a good moisturizer for dry skin in summers. 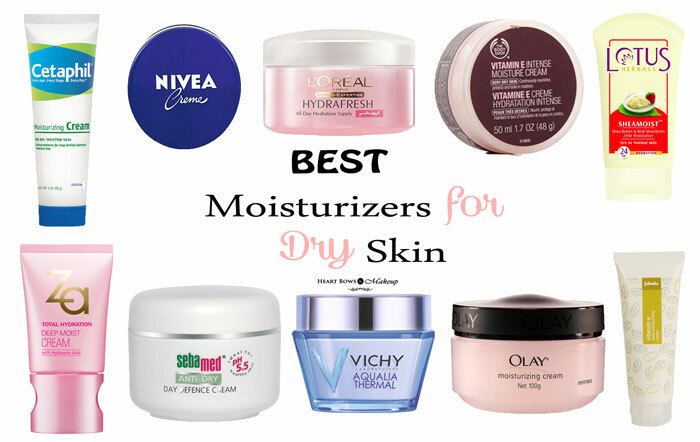 So those were our picks as the top 10 best moisturizer for dry skin which are affordable and effective. Do let us know your favorite face moisturizers for combatting dryness below.